With winter in full swing at the moment and my skin acting like a dehydrated desert, I decided to switch things up once again with my skincare routine as I have introduced more products aimed at moisturising the skin. 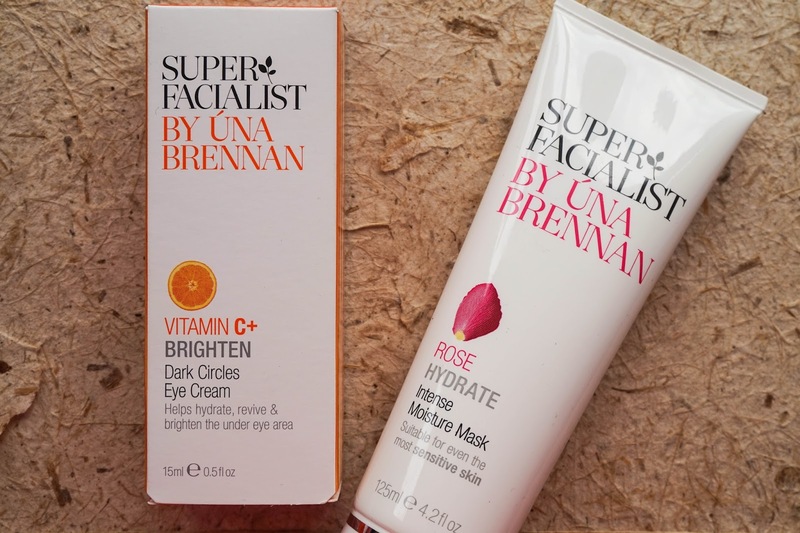 This is where Super Facialist by Una Brennan comes in, because after reading countless reviews all raving about the brand I decided to give it a go for myself. 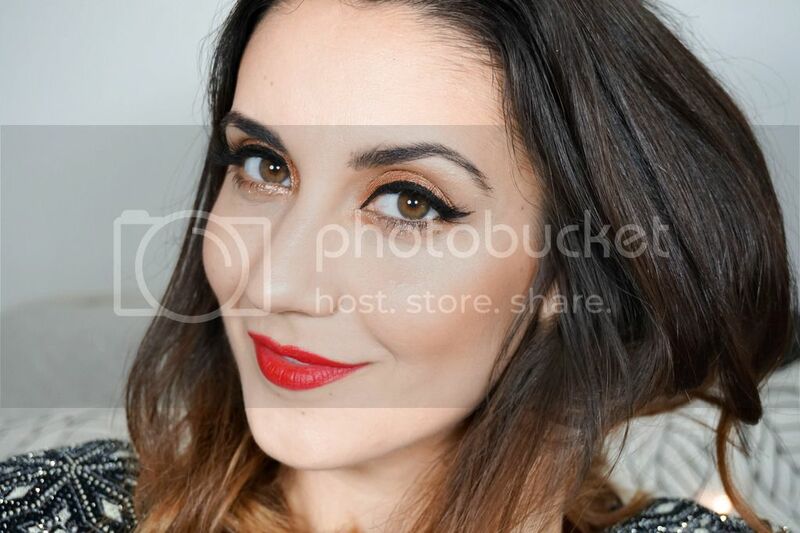 I haven't been testing these products for a very long time yet so I can't give you a full blown review but I just wanted to share my first impression and thoughts on the products I picked up. 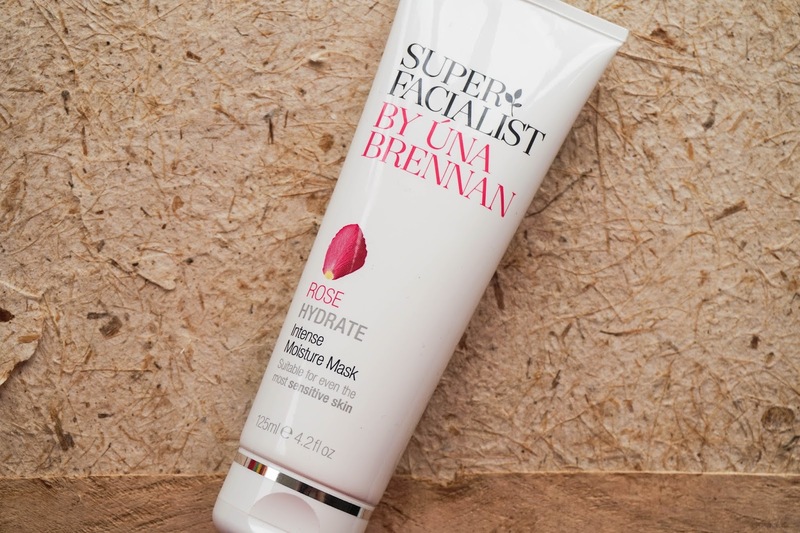 As you can see from the photos above I finally got my hands on the Rose Hydrate Intense Moisture Mask, because I have seen everyone reviewing about this for a while now and thought it was about time I started introducing a hydrating mask into my routine, especially this time of the year. I have used this mask a good few times now and I am already completely impressed and I have a feeling we are going to have a happy relationship together. Although I haven't exactly tried a whole lot of hydrating masks out there I can tell you that this one is totally different from what I have experienced before. It is white in colour with a thick consistency and literally leaves your skin looking as if you have a white mask on. Once the 10/15 minutes are up the mask looks like it has almost dried because it has been absorbed into the skin, leaving a powdery feeling to the face. Once you rinse off with warm water your face is left feeling soft and hydrated, which I just love. 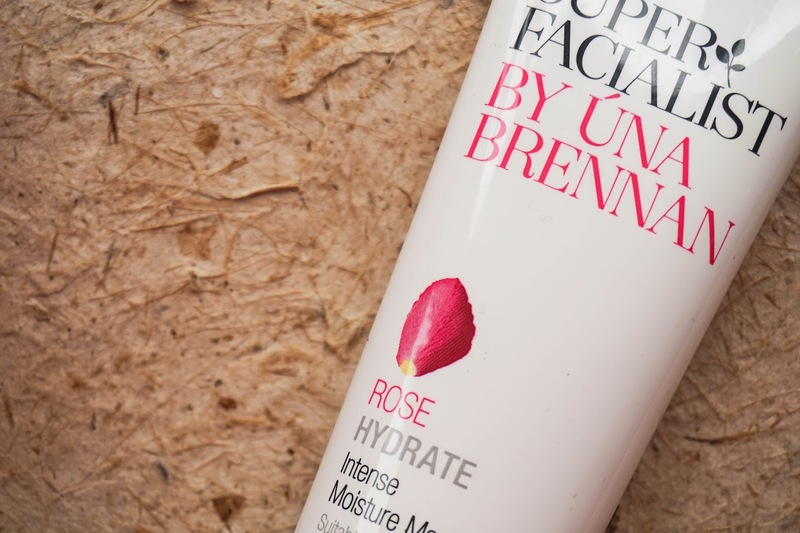 I love using this after using a clay mask which draws out impurities and sadly moisture along with it, but this just hydrates the skin to its fullest once again. For the £8.99 price tag I would recommend this to anyone, you really can't go wrong with it. 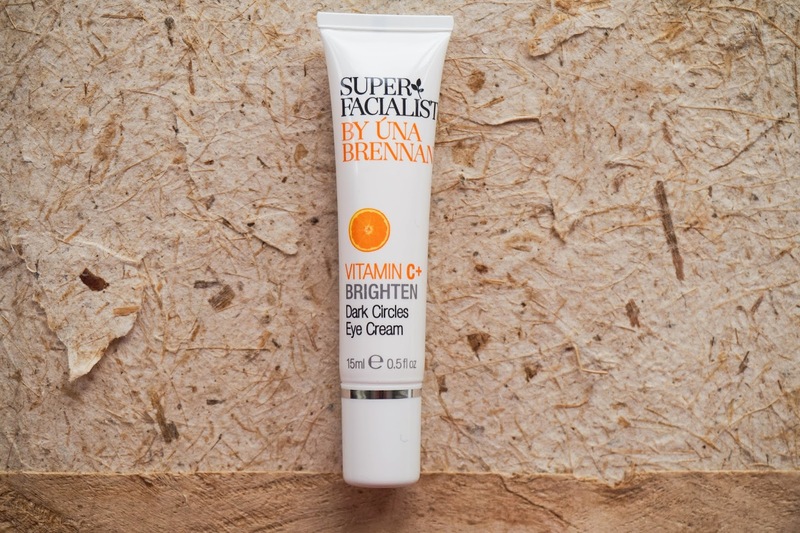 The next product front the brand is the Vitamin C+ Brighten Dark Circles Eye Cream (phew that was a mouthful) which is my first eye cream and one that is long overdue. I know it's wrong to ignore the sensitive skin around my eyes but I have honestly never felt the need to go out and buy an eye cream because I am yet to see a wrinkle and I don't necessarily suffer with dryness in the area. The only reason I bought it, is because I felt like I needed to start with one now and get used to applying it daily for the times when I will badly want a little help in that area. 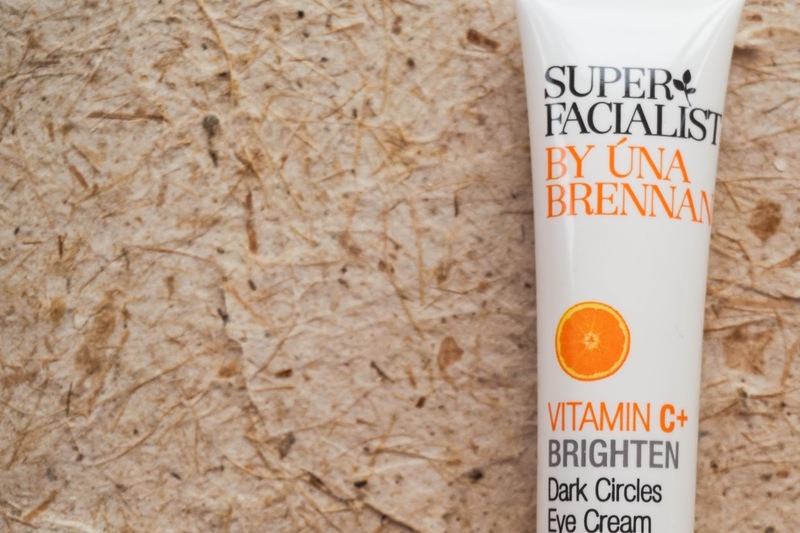 I chose the Vitamin C one because I have suffered with dark circles all my life and even though I am well used to them at this stage, I thought why not try help minimise them if that's possible. Since I haven't used this for long enough I can't exactly tell you that it has made a difference long term, however I am enjoying using it in the morning because it gives a nice cooling effect to the under eye area. When I update you on my skincare routine after I have had time to test everything out for a few weeks at least, I will tell you all about how I get on with this product.